It’s happening all around us and I know you’ve seen it. From the fringes of our towns and cities it has wormed its way into our homes, inside our cupboards, wardrobes and even our refrigerators. It has brought renewed optimism to the most unloved parts of town, reinvented many of our staple products, changed the way we think about our local communities and has heavily influenced design, typography, fashion, architecture and retail. Most significantly, it has reshaped our views on how the world works. To call it a fashion is to belittle its influence. Fashions come and go but cultures, and counter-cultures, stick around and change our expectations of life on this planet. 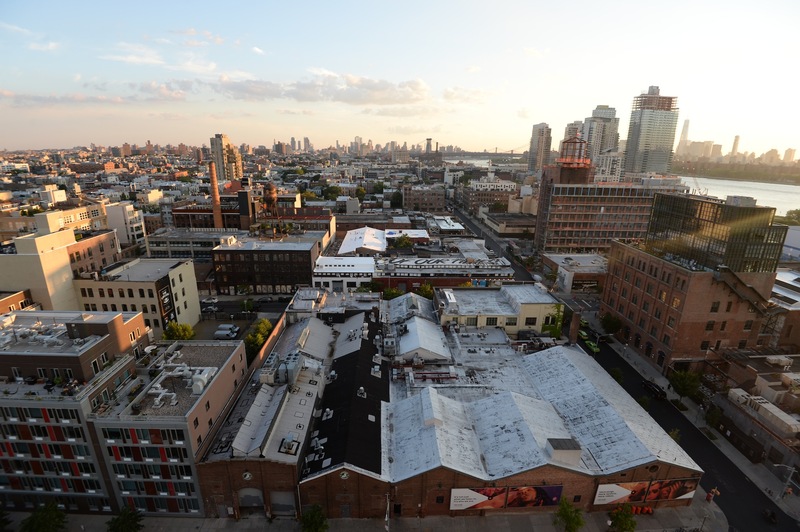 How can one place, one borough, in one city, have changed the world so dramatically? Well, it’s not really about the place itself as much as the attitude that emanates from it. Remember, Brooklyn watched as Wall Street crashed, barely a thousand yards across the East River. As the consequences slowly unfolded, it was as if Brooklyn resolved to rebuild its own version of the economy. It had always felt something of an outlier, but once it saw the shine of its more glamorous sibling had dulled, it knew this was its time to flourish: to show the world what it could achieve. A limited edition (250 individually signed & numbered copies) 30cm/12 inch square, 136 page, full colour, coffee table book that gets beneath the skin of the big, ugly borough that’s changing our lives forever. We are in the middle of a gentle revolution that is changing the way we see the world. 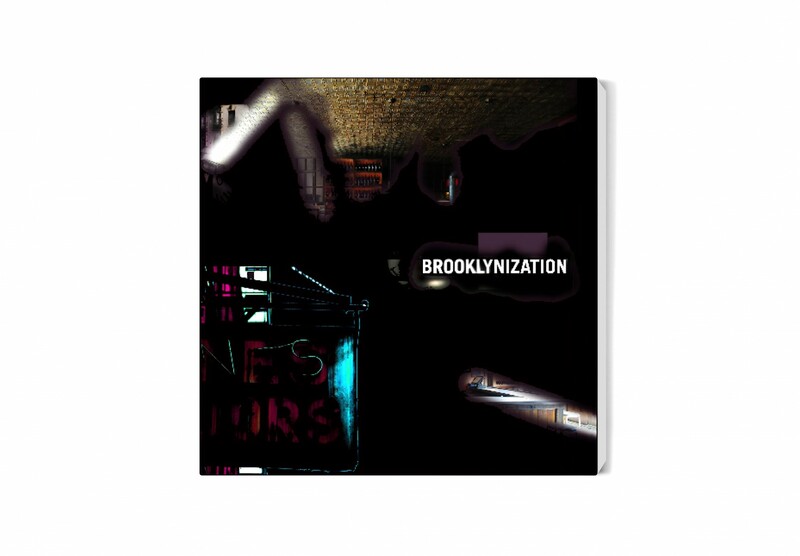 Brooklynization explores the epicentre of this revolution and explains how, why and where it is having such a seismic impact. $25 from the sale of each book goes to Brooklyn based The Hope Program. Hope empowers New Yorkers living in poverty to achieve economic self-sufficiency through employment and advancement.